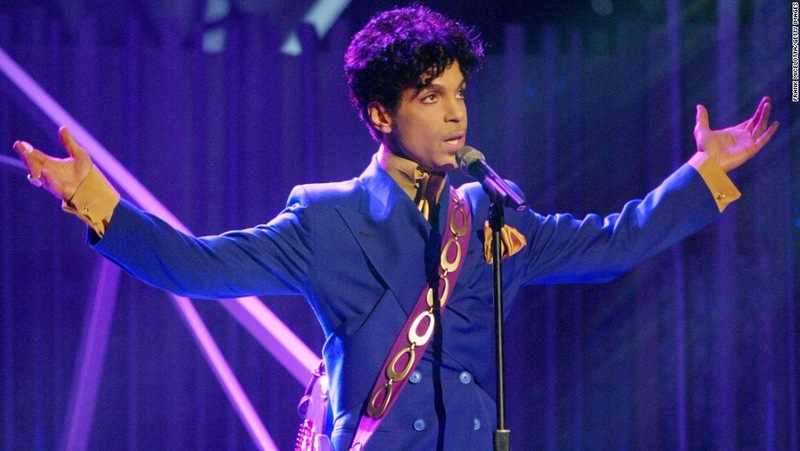 I am – like all of you – shocked by the death of iconic music legend, Prince. By all reports, he seemed vital and active, working on musical projects and staging shows. However, behind the scenes, it has also been reported that he had been struggling with some flu-like symptoms. However, that is all anyone in the mainstream media feel comfortable confirming. We have to wait for a compete autopsy and, even then, Dr. Sanjay Gupta just mentioned on CNN that, oftentimes, the true cause of death is not determined. This was an artist who transcended genres and styles and, more important, embraced spirituality within his musical life, incorporating his faith in God as being instrumental to his success. He was guided by this mantra and attributes his artistry as a reflection of his deep faith. His album, Purple Rain, catapulted him to international success. He once said to Larry King that he knew this song would be a success because it was different than anything ever heard before within the music industry. My favorite Purple Rain moment will bring a smile to your face. I am a Golden Girls fan and one of the characters, the 80- something Sophia Petrillo played brilliantly by Estelle Getty, was rocking out while listening to Purple Rain on the lanai. It was hilarious and spoke to the amazing reach Prince had with his fans. Transcending fan base as well as genres. I could go on and on. This is another heartbreaking loss for the music world but, man, that must be one jam session in Heaven. To all the family members, friends and fans of this beloved artist, I send deepest condolences and prayers during this very difficult time. R.I.P. Prince. You will never be forgotten. I am stunned & saddened. Prince’s death is an enormous loss to the music and artistic world. I had the pleasure of seeing him in concert here in Charleston. I’m not sure exactly what year it was. but it had to havebeen less than seven years ago because I know he was at least 50 when I saw him. The concert was sheer genius. He had so much energy and so much connection with the audience. It’s hard for me to find the right words or in fact any words to describe how sad this is. Rest in peace Prince. I hope you & Bowie are jamming right now. Thank you for sharing your thoughts. What a heartbreaking loss for all of us but I am taking solace in the wonderful coverage on CNN. Great interviews. Such memories. He was a wonderful person AND musical genius.